GMU developed geotechnical maps, cross sections and MSE wall plans for the 132-acre University Research Park in Irvine. 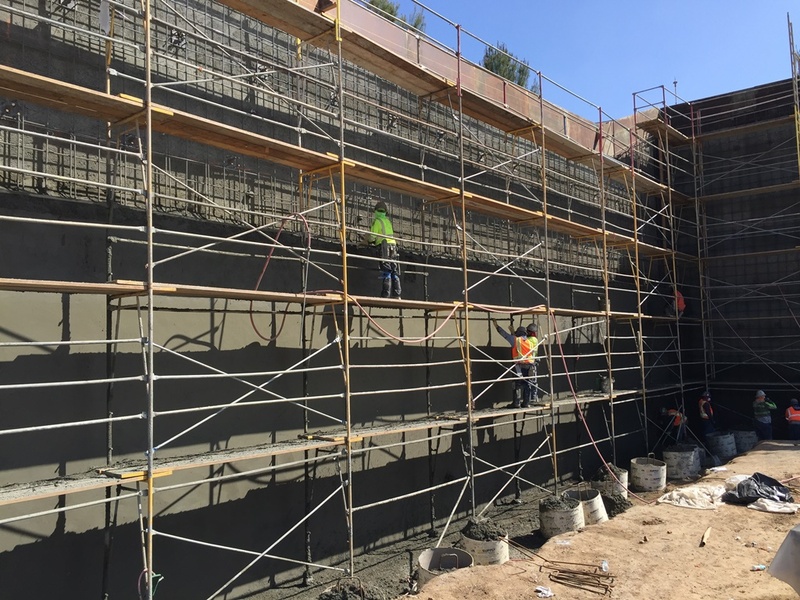 Work over a ten-year period also included extending and widening California and Bison avenues, assisting with the design of nine “super pads” and designing geo-grid reinforced slopes to secure the site for development. 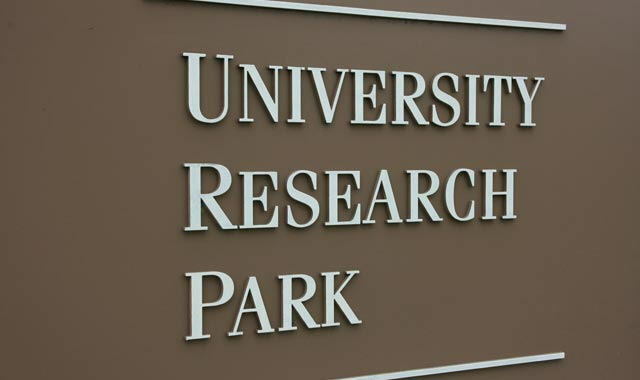 University Research Park is now home to some of the nation’s most advanced and respected research and development firms.